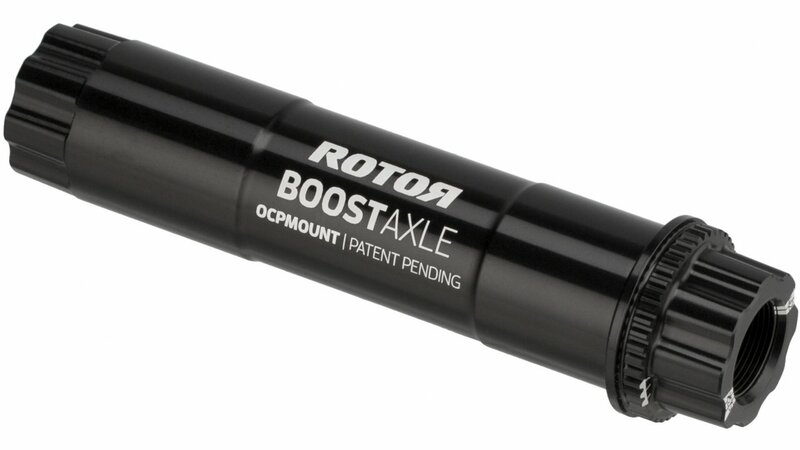 Rotor R-Hawk and R-Raptor axle to suit your build. To be used with either R-Hawk or R-Raptor chainset. Easy to install, stiff and strong. Love the modular design where I don't have to remove axle to remove chainring.